The National Association for Interpretation (NAI) is a not-for-profit 501(c)(3) professional association for those involved in the interpretation of natural and cultural heritage resources in settings such as parks, zoos, museums, nature centers, aquariums, botanical gardens, and historical sites. 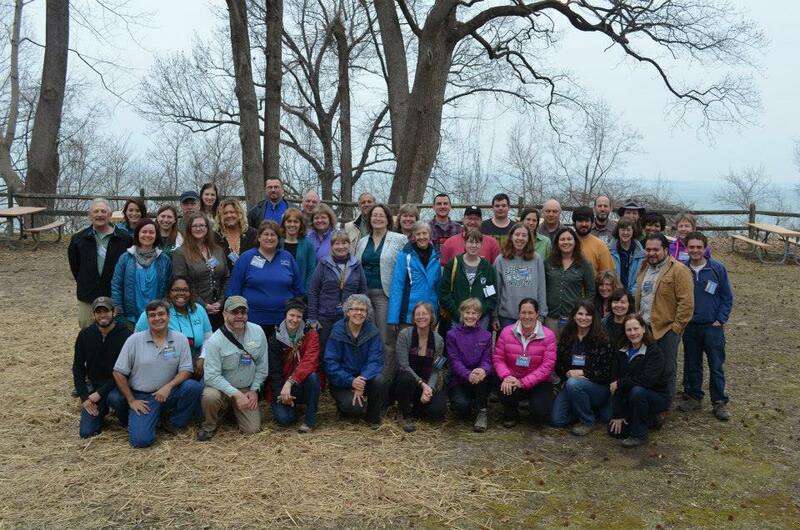 NAI’s growing network of members includes volunteers, docents, interpreters, naturalists, historians, rangers, park guards, guides, tour operators, program directors, consultants, academicians, planners, suppliers, and institutions. NAI continues to add programs, products, and services to meet the needs of a growing profession. Currently, NAI offers an annual national workshop that attracts over 1,000 people, an international conference, regional and special-interest section workshops, two full-color magazines, certification and training, an association store, a publishing imprint (InterpPress), digital newsletters, and web-based services. Visit www.interpnet.com for more information. Region 2 - Chesapeake is a chapter of NAI that serves resource interpreters in the mid-Atlantic region (New Jersey, Pennsylvania, Delaware, Maryland, West Virginia, Virginia, and the District of Columbia). Most areas in this region are within the Chesapeake Bay watershed. Click here for a list of board members and elected officials.